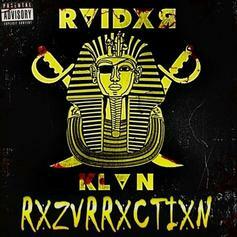 Nell Releases New Project "Raider Resurrection"
Nell blesses us with his new project "Raider Resurrection." 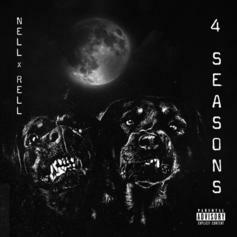 Nell & Rell Team Up On "Smoke.You.Down"
Nell drops "Smoke.You.Down" ft. Rell. 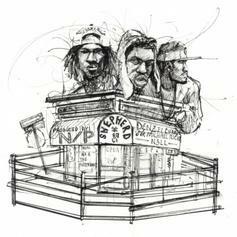 Nell drops off his new track "Money.Power.Respect." 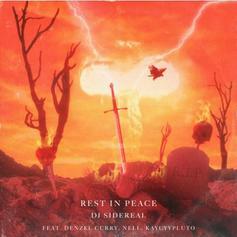 Denzel Curry, Nell & Kaycyy Pluto Link Up On DJ Sidereal's "Rest In Peace"
DJ Sidereal recruits Denzell Curry, Nell and Kaycyy Pluto for "Rest In Peace." 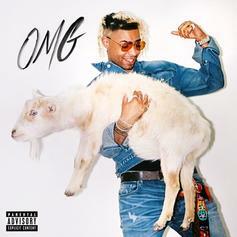 Ronny J's debut album has surfaced, featuring XXXTentacion, Ski Mask The Slump God, and Denzel Curry. "Year of the Youth" is coming. 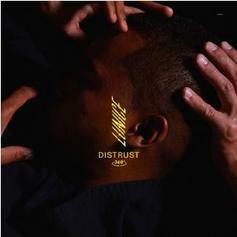 Lunice delivers a digital acid trip on "Distrust." 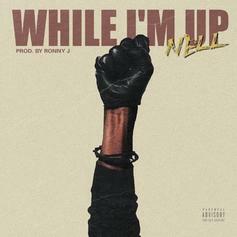 Nell teams up with Ronny J on "While I'm Up," a new song from his upcoming project "Year of the Youth." 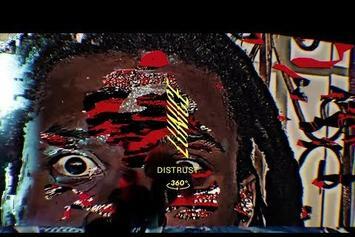 Denzel Curry drops "Goodnight," a poignant new video off "Imperial." 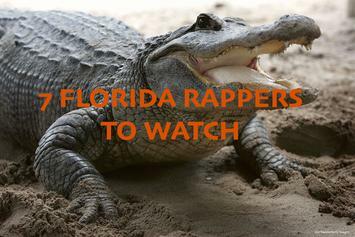 Here are seven Florida rappers you should be keeping an eye on. 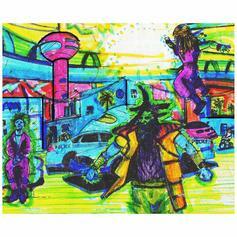 Yoshi Thompkins drops posse cut featuring Denzel Curry, SDotBraddy & Nell. 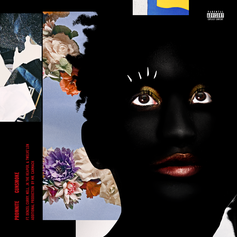 Fool's Gold artist Promnite releases "Gunsmoke," a meditation on life in America in 2016 and the first single from his upcoming project. 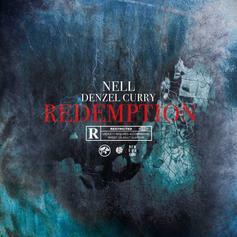 Dade County duo Nell and Denzel Curry teams up on "Redemption." 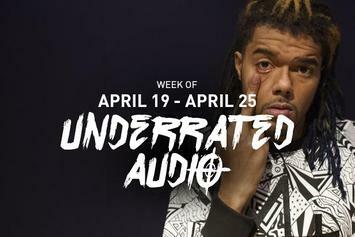 Denzel Curry and the squad light it up on "ULTRA." 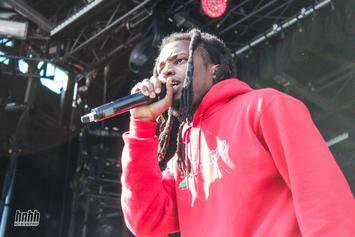 Stream Denzel Curry's Double EP "32 Zel / Planet Shrooms"
Denzel Curry shares a stream of his new "double EP," "32 Zel / Planet Shrooms." 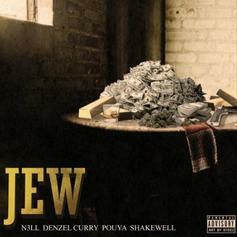 Young Miami emcee duo Denzel Curry and Nell enlist Sir Michael Rocks for their latest track, produced by Poshtronaut and Nuri. RVIDXR KLVN. 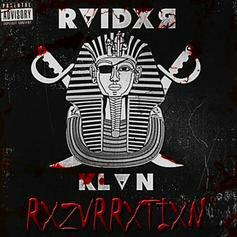 Peep SpaceGhostPurrp Feat. 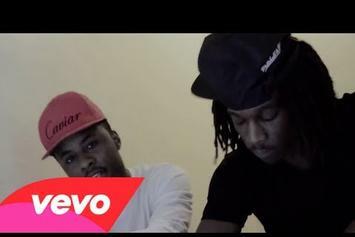 Nell "No Trouble" Video, the latest visual from SpaceGhostPurrp. 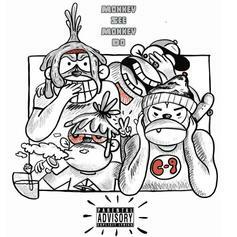 It dropped on Thursday, January 24th, 2013. 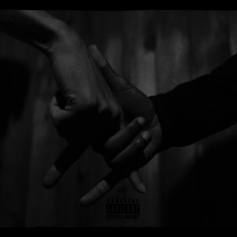 SpaceGhostPurrp's future brightens with every new release, and SpaceGhostPurrp Feat. 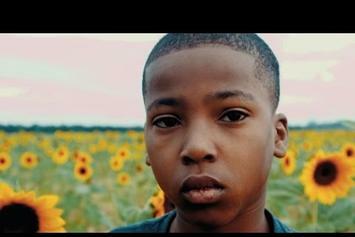 Nell "No Trouble" Video certainly isn't an exception. 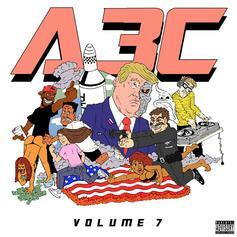 It's a fitting addition to a solid catalogue that SpaceGhostPurrp has been developing since stepping foot in the game. We're excited to hear more.